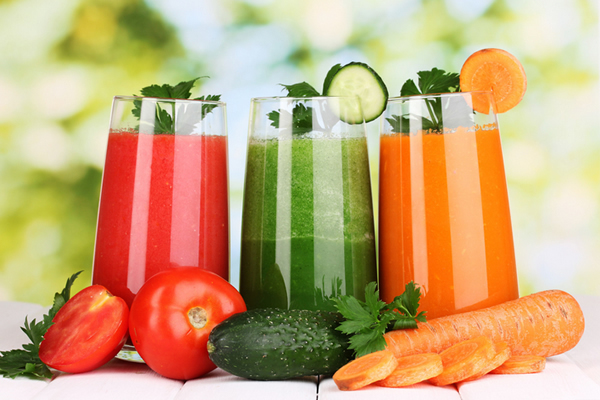 The Juice-Fast detox weekends are non-residential. They are led by Anne-Lise Miller and supported by Cathy Gavrilita and Vera Moisa. They take place at The Whole Health Centre where there is a dedicated space to share the juices and chill-out between treaments if you wish. The centre is also conveniently located near Hampstead Heath for those who prefer nature and within easy acess to the shops and ameneties of Primrose Hill and Belsize Park. You will be joining a small group of like-minded people to rejuvenate your body, relax your mind and nurture your soul. Each day the programme includes two treatments, a movement and mindfulness class and a meditation. The weekends are supported by Cathy and Vera, two experienced massage and reflexology practitioners and Oscar at Ginger and Lime juice bar.